You are here: Home / Lifestyle / The Best Tips & Resources for Busy Mom’s conquering family meals. If you are like me, even a little bit then you are in a constant struggle against time and guilt. You feel guilty that you aren’t making your family the beautiful meals you see on Pinterest and Instagram. Yet you know that your time needs to be spent on other priorities. Work, bills, family schedules, and the list goes on. 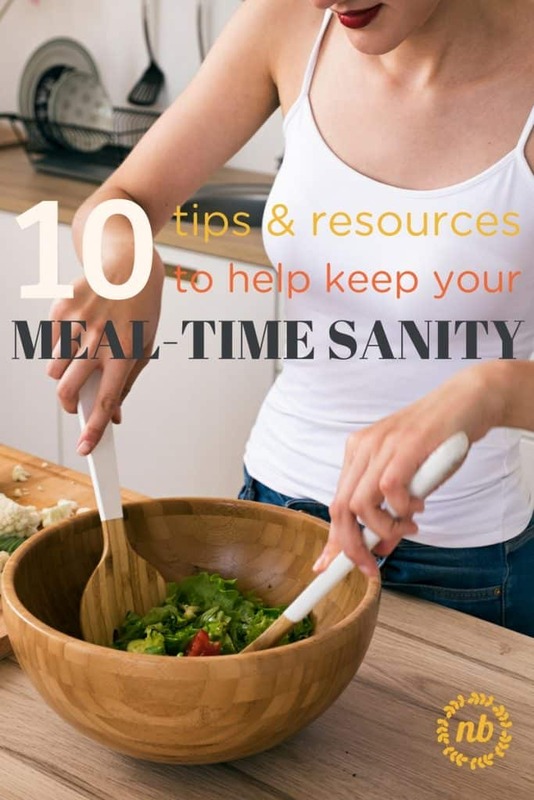 It’s a game you play with yourself…how many days do you need to make a home-cooked meal to offset feeding them take out, yet again. No worries…the very fact that you wanted to read this post means that you are a good mom. You care. But, you can’t do it all. (P.S. maybe a cleaning service might be in order?) Welcome to the club that is far larger than many moms will admit to each other. But should. Today I want to give you ways that I have found to help me get over my guilt, lack of energy, and still feed my family nutritious meals. In my opinion, the name of the game is nutrition. Not beautiful nor mouth-watering delicious. Fueling our family is our job. Not being top-rated chefs serving only the few bodies in our home. Prep for the week on Sunday. I know quite a few women that spend an hour or two on Sunday’s chopping veggies, making pasta, roasting chicken, and otherwise prepping meals. When Monday night rolls around they simply grab that pasta and a jarred sauce, throw it in a pan, and put it in the oven. I don’t set aside time each week. But, I do chop extra veggies and freeze them. It’s amazing how nice it is to have that simple step done for me on the next recipe! Check with your local mom’s to see if they have a freezer club in your area. Many communities have scheduled times of the year that parents can get together and exchange freezer meals. The idea is that each person makes one kind of frozen meal many times. Then, you bring your meals to the time and exchange one of yours for one of everyone else’s. This means you come home with many different kinds of freezer meals without the effort of doing them all. Yes, just like a cookie exchange…only with full meals. 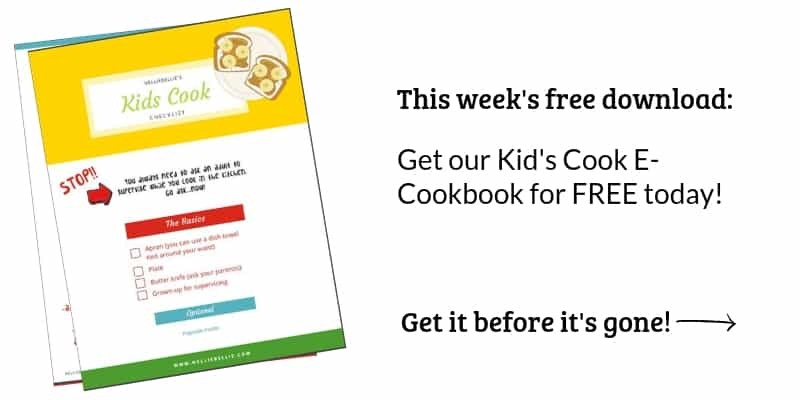 It’s a great way to save time, try new foods, and spend a bit of chatting with other busy parents. Embrace the health-food fast food. I am forever astonished at the amount of healthy options in the frozen food section. Buritto’s and t.v. dinners and packaged rice and soup…the list goes on. Take advantage of this wonderful boon of quick and healthy meals! Guaranteed that your family won’t mind one bit. Learn the nutritious fast-food menu items. Likewise, fast-food restaurants are catching on to the culture of healthy eating and creating more and more options for getting a decent meal at what would usually be the worst possible option. Heck, there are fast-food restaurants that serve almost entirely fairly nutritious options. Use these resources! Grab Chipotle, Panera, chicken, sandwiches, or whatever is your family’s favorite. Your budget probably won’t allow this resource on a regular basis. But, don’t feel one bit guilty of grabbing that occasional fast-food option. Prepare 2 or three meals in one swoop. I personally get HelloFresh on Tuesdays. This gets me through the week and into the weekends. We tend to eat out at least once on the weekend, have dinner at a friends one meal, Nate likes to grab ingredients for something for him to make another time, and we always have leftovers for at least one meal. Then, Tuesday comes around and we do the week again. Take advantage of your slow-cooker. Become a pro at meal-planning. Sure, it costs a bit more. But, you only order exactly what you need, no more. It saves you the time and energy of heading to the store. AND…you can have your menu list right next to the computer when you order. Simplify your menu. Remove a side-dish. Use prepared sauces. Grab frozen veggies. Whatever is YOUR version of simplifying, commit to simplifying every meal in at least one way. You’ll be so glad you did!- Buy frozen hashbrowns for your next potato soup. – Jarred sauces come in all sorts of varieties. You can get as specialty as you like. – Use frozen veggies instead of fresh. Truly, it’s just fine. – Already prepared pie crusts are a life-saver!